Example One: canvas. You can buy inexpensive stretched canvas frames at any local craft store. Paint them with a color that coordinates with your decor and apply the vinyl designs (like Jamie did in the photo below). Presto - instant fancy wall art that can move with you. Example Two: picture frames or shadow boxes. Vinyl wall art sticks exceptionally well to glass and makes a beautiful framed piece in an empty frame, or include a piece of fancy scrapbook paper in the back of the frame and wahoo - uber fancy wall art that, you guessed it, can move with you. Also - this makes a spectacular gift (particularly for a wedding). Example Three: painted boards. These are very popular and I'm sure you've see them all over. You can make your own for the most personalized look and, the best thing about it is that - wait for it - it can move with you. Or, just move it to a new spot in the house (kind of like rearranging furniture) for a new look somewhere else. 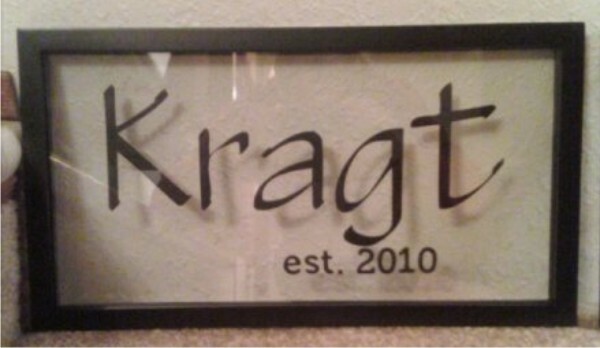 Example Three A: try something totally cool like this customer did and adhere the lettering to driftwood. Way-cool custom wall art and yep, it can move with you. 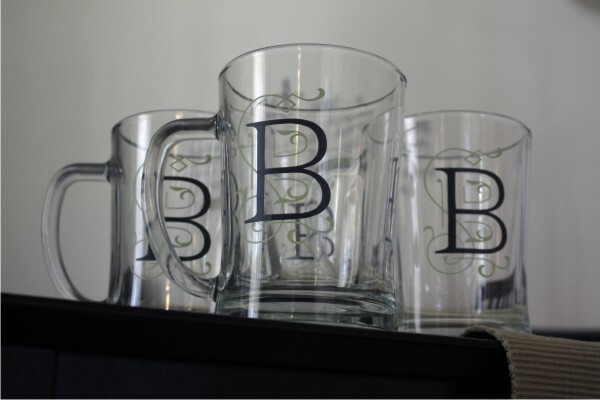 Example Four: beer mugs/coffee cups/glasses. My husband loves these (though I can't promise that every husband will feel the same... mine has a particular affinity for great design...) and breaks them out for all occasions. Glass of water, anyone? Mug of soda? How about we put hot chocolate in those babies? And guess what - those mugs can move with you. We've used vinyl lettering on tiles and trays and mirrors and toy chests and canisters and crates and jars and binders and laptops and fridges (you usually move those with you, right?) and well, you get the idea. There are all kinds of possibilities. 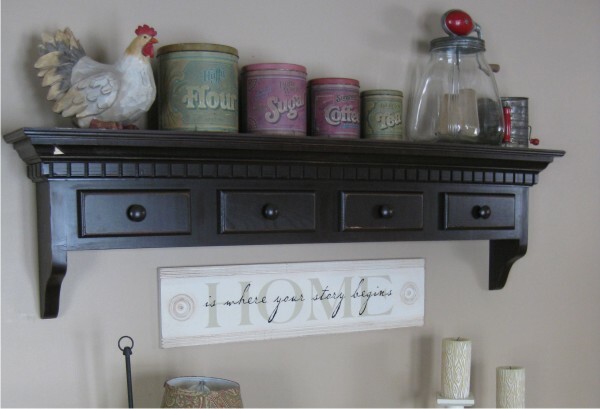 Have you applied your vinyl wall art to any move-friendly items lately? Care to share?